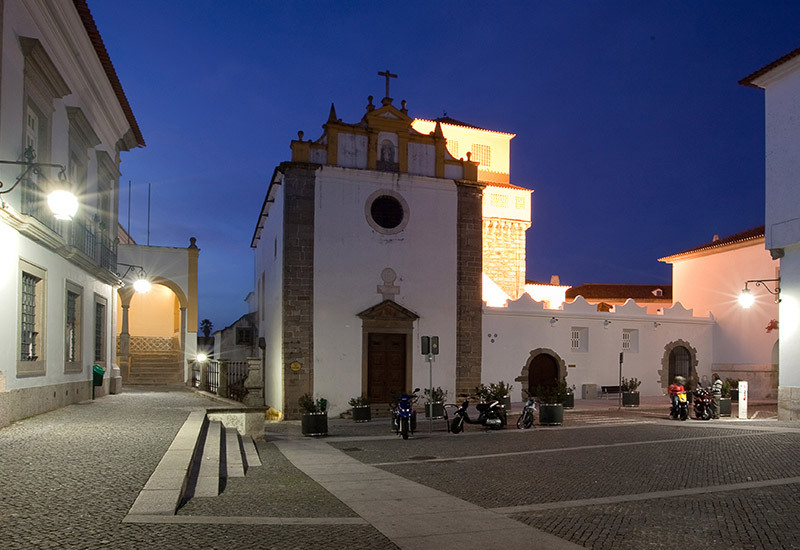 Management systems allow cities to efficiently manage the luminous flux of their public lighting luminaires. 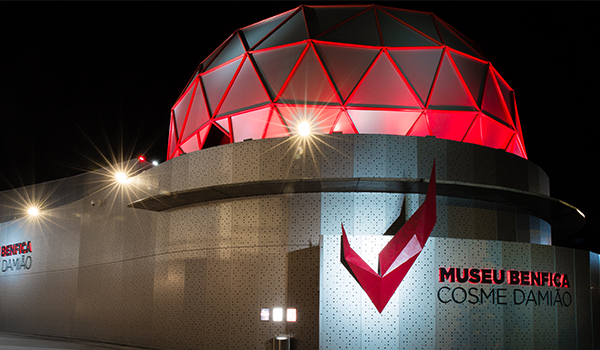 We developed the ECCOS energy control and management system, which makes it possible to manage luminous flux regulation both in an individual luminaire and in vast groups of light points, enabling the segmentation of the universe of luminaires of a city into groups (e.g. avenues, streets, parks, historical areas, etc.). The ECCOS system is subdivided into three categories in order to cover the different needs of any municipality. ECCOS SINGLE was designed for dynamic power control in outdoor luminaires with road, urban or residential applications. Its small dimensions allow it to be perfectly integrated into virtually any luminaire. The ECCOS SINGLE system is the simplest one in its family, allowing you to control one single luminaire. 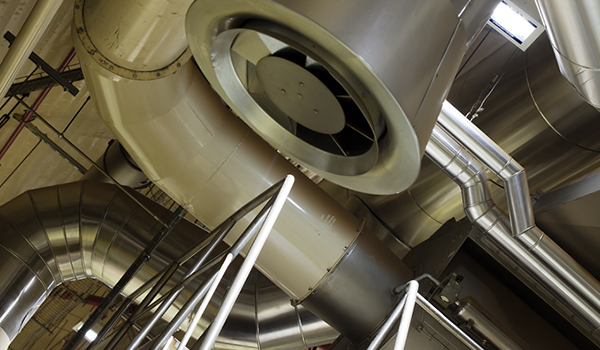 Depending on the version, this system allows you to set up to 16 factory-defined or customer-defined operating modes. Its great advantage is autonomy, as it does not need any additional control. 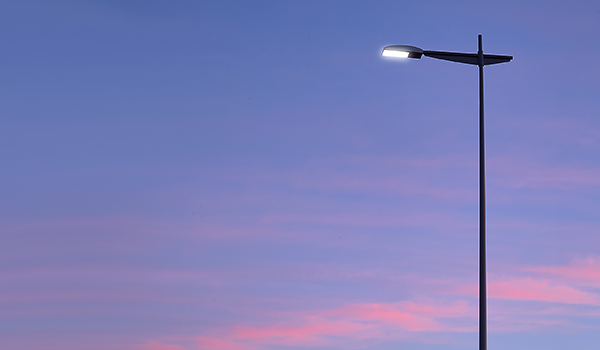 In addition to creating, designing and manufacturing luminaires, we also develop street lighting infrastructure management software that enables cities to efficiently manage the operation of their luminaires and maximize the energy savings generated by LED technology. 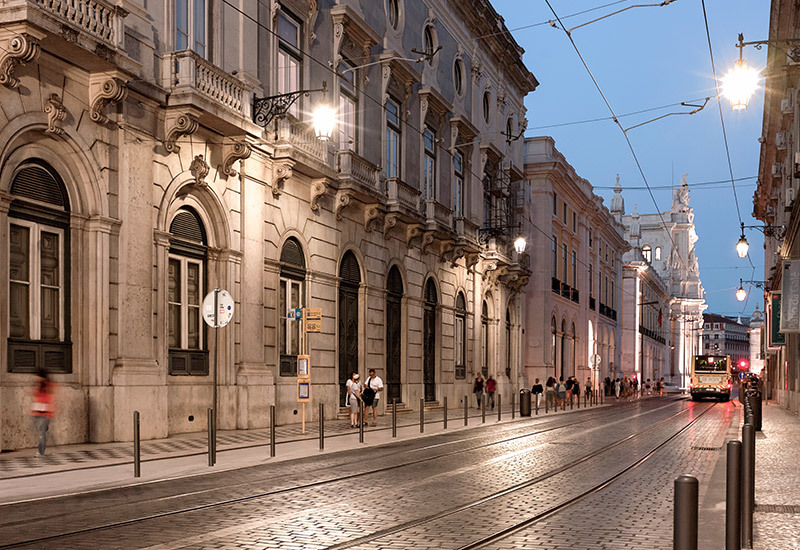 The ECCOS STREET system was designed to control a set of luminaires whose power supply depends on the same TS (Transformer Station). This system consists of modules (ECCOS ST1) which are installed in each luminaire and a controller module (ECCOS MM) which is installed in the TS, with the capacity to manage up to 10 groups of luminaires, each one in its power supply phase. This is a two-way integrated management system that manages a large group of luminaires and can be managed by group or individually. Each luminaire has its own GSM/M2M communications or NB-IoT technology module, and is managed from a central SaaS (Software as a Service) platform accessible from a standard Internet browser. This system has a very intuitive interface and enables two-way communication with the luminaires, receiving from them technical data which allows you to optimize management and maintenance operations, as well as produce structured reports or data for subsequent analysis. This is the right solution for municipalities that want to maximize savings, and for smart cities. 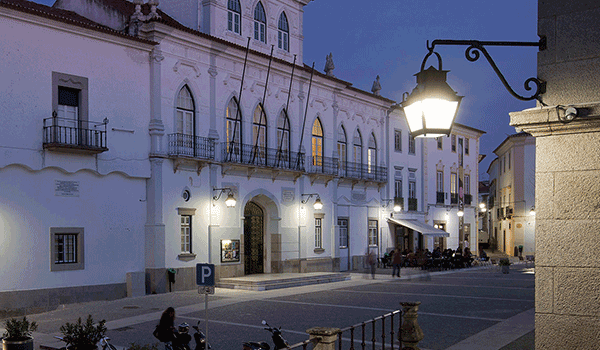 Get to know more about the management system for Street Lighting – ECCOS City. Please see the product data sheet here. 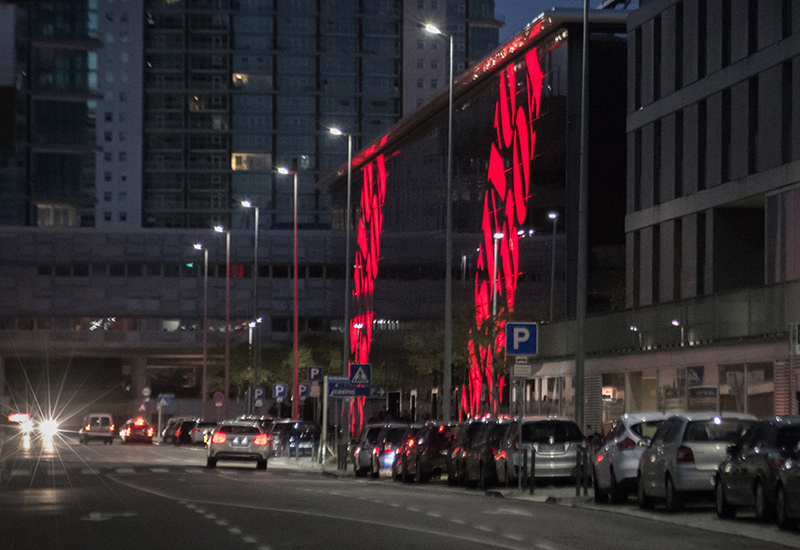 With ECCOS management systems, cities can accurately manage the luminous flux of each luminaire depending on the time of day, visibility and the detection of people or vehicles, enabling energy savings of up to 80%. Arquiled’s ECCOS systems can be included in other city management platforms for an integrated view of services from the same operation and control centre. This reduces costs with monitoring teams. 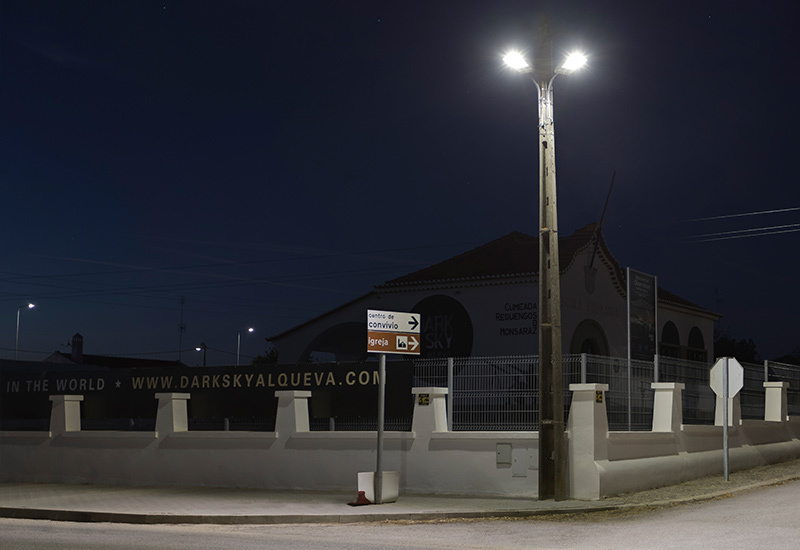 The ECCOS CITY system makes it possible to collect technical data from the luminaires – state, temperature and operating current, among others – which is supplied to technical management, allowing maintenance operations to be efficiently managed and resulting in a reduction in operating and maintenance costs. Arquiled’s ECCOS is an open management system that allows integration with luminaires from other manufacturers, thus fully protecting the customer’s investment. 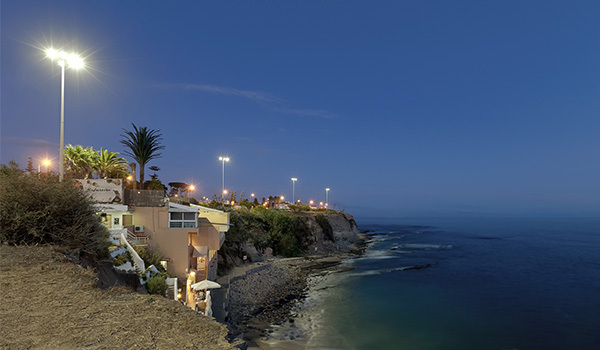 As a result, regardless of the luminaire brands installed, it is possible to manage the entire pool of luminaires in a city or given location from the same management system.